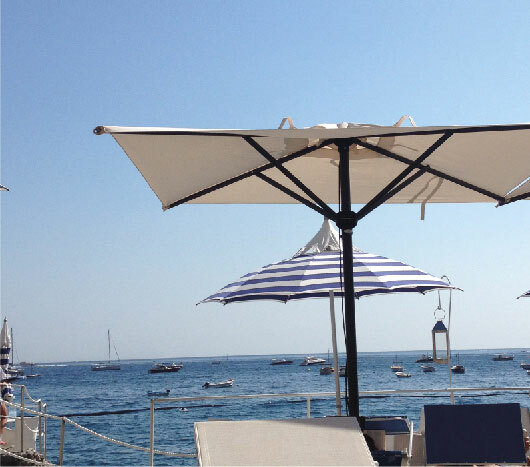 The Marincanto is the only hotel in the center of Positano with a privately owned beach reserved to its guests. A charming, peaceful and perfectly equipped lido situated on the flat rocks of Positano in the most exclusive corner of the coast. The beach can be reached directly from the hotel using the private, panoramic stairs descending the cliff. Sun beds and umbrellas, showers and a refined bar service are available to our guests. Book at the reception or directly with our beach staff.